When you choose IntelliGuard, you can be confident that our full-service implementation process will be simple, thorough and painless. 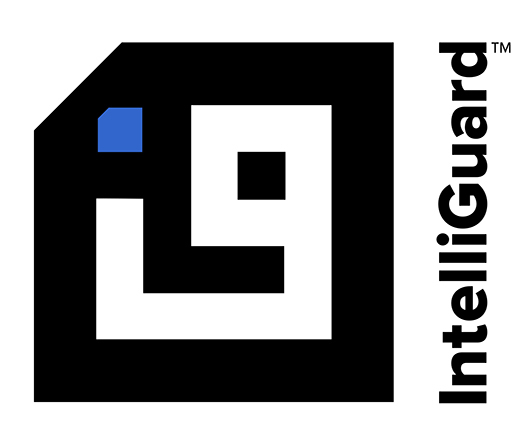 The IntelliGuard® implementation and consulting team is comprised of highly experienced certified pharmacy technicians. These experts combine pharmacy operations experience with knowledge of RFID healthcare technology. 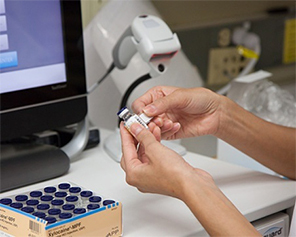 They are deeply invested in helping everyone from pharmacists to clinicians to technicians understand how easy it is to use RFID technology and to reap its many benefits, including being able to spend more time on critical job aspects and less time managing medication inventory. Rest assured that we take care of the implementation details for you, so you can focus on your job and be fully equipped to use your IntelliGuard® Intelligent Inventory Solution with ease. "This was an amazing implementation. (Your team) did all the hard work to get this up and running so that all that was left for our staff was the fun stuff! We were dazzled by the technology and its ease of use. It has taken a very burdensome and time-consuming process and made it simple and fun!"